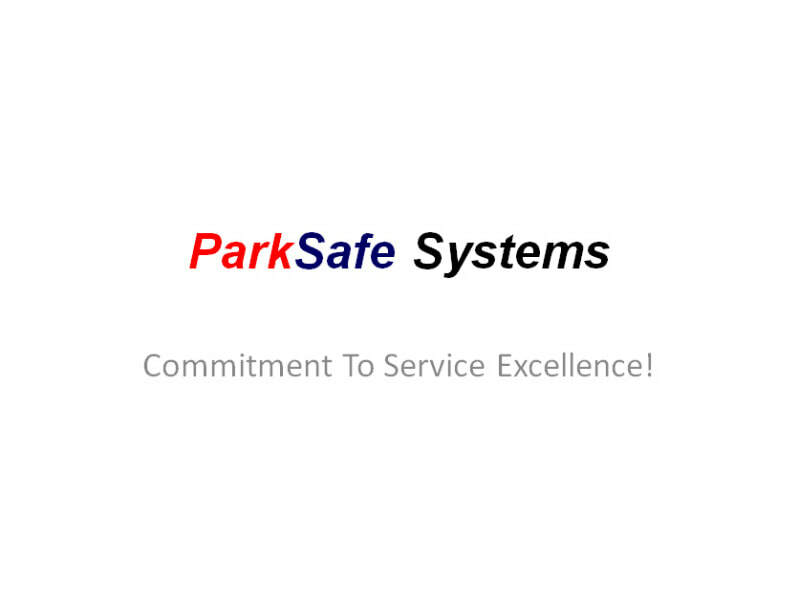 ParkSafe System - Parking Management - Run. Valet Parking for your special event will mark a great start to any event. If you are planning a private party, a corporate event, or just need a long-term relationship for your business, you need to know exactly what to look for. Here you will find great tips for finding the best valet company that fits your exact needs. Referrals are the best way to find out about any valet service company. You can find a list of referrals on our site for every business listing. Make sure you contact more than one referral and ask them how their overall experience has been with the valet parking service in question. Make sure the valet service provider being hired is fully insured. Feel free to ask for a copy of their documentation. You can also find most of this information on our site for every business listing. You always want to have a valet service provider that is nicely presentable. Uniforms play a great role on how your parking attendants come across to your guests. Make sure you know what uniform combinations are available. You can also find this information on our site for every business listing. It is always good to notify the neighbors about an event as a courtesy so they are aware of the high traffic during the event. It’s always good to know an approximate number of guests. 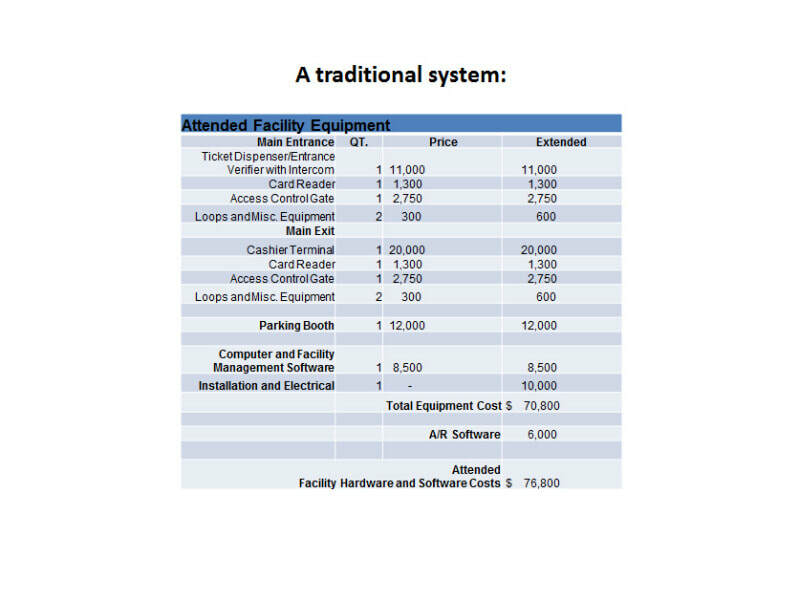 Most valet service providers will determine the cost of their service by number of guests and the number of parking attendance needed for that event. Find out if there is a close location for all the cars to be parked and if any special permits are required from your local city office. 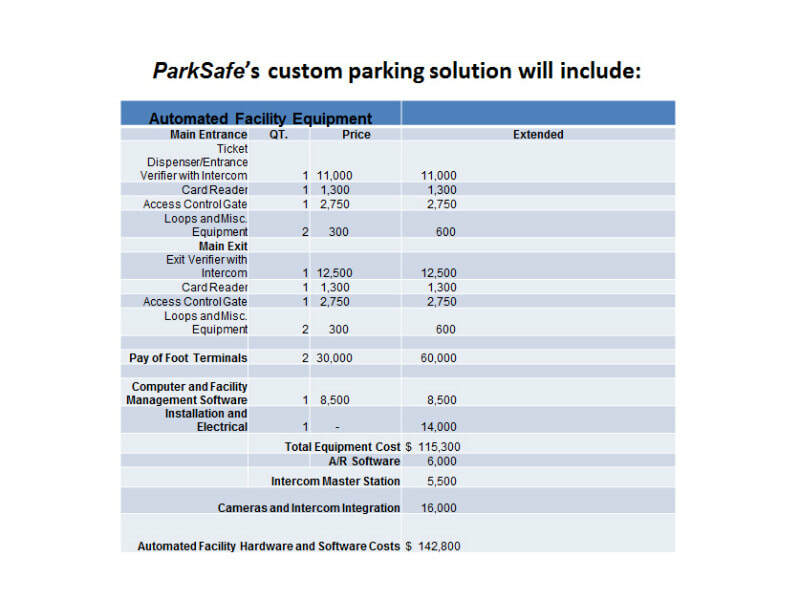 You would probably need a higher number of parking attendants if all your guests would arrive at once. A wedding event would be a good example. Find out if your valet service provider is going to be able to handle the need of that particular event. Weather conditions are not easy to predict, but they are easy to manage. Ask your valet service provider about how they are going to handle a rainy event. 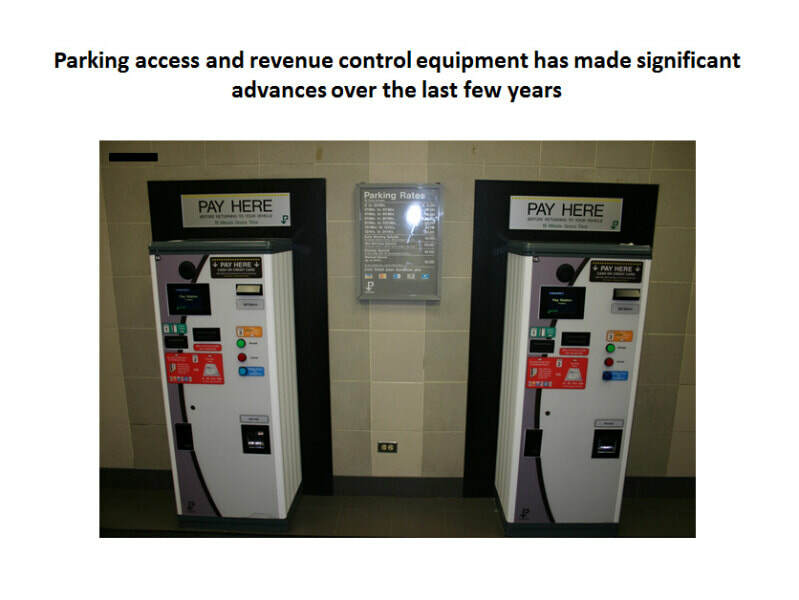 Payment methods and terms should also be discussed before signing up with any valet service provider. Make sure all the terms are written in a contract, including any cancellation fees, number of valet parking attendances, number of hours, total amount due, and penalties for the valet service provider for not meeting any of the terms listed in the contract. CALL US FOR YOUR COMPLIMENTARY PROPOSAL! We are here to serve you! 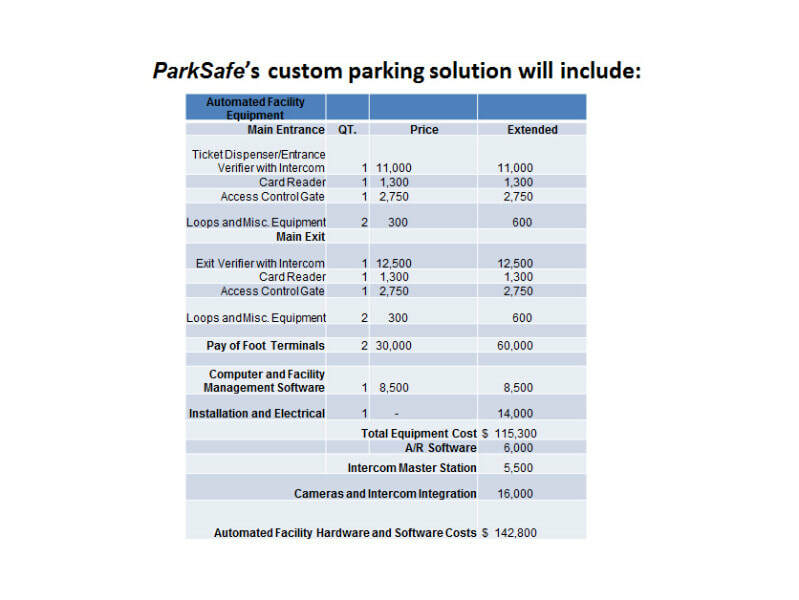 Let us solve your parking needs. 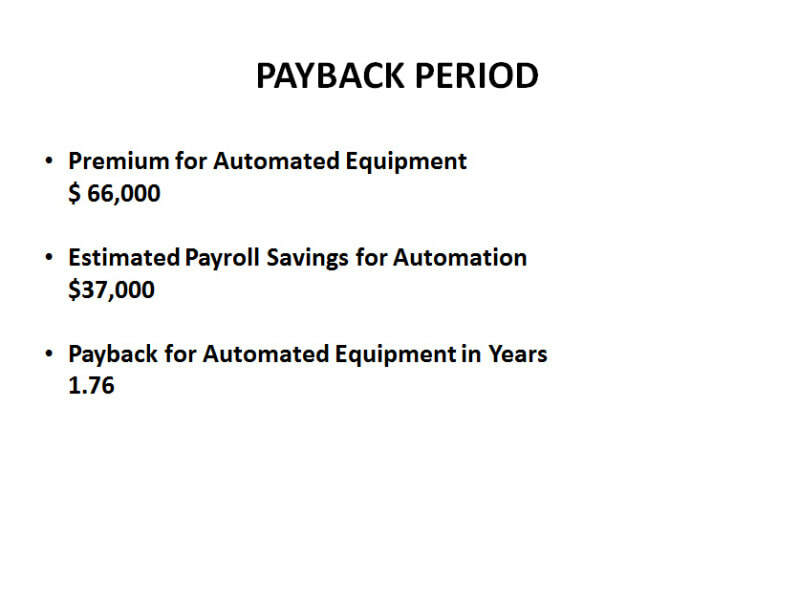 Call us toll free today for a complimentary proposal at 1 (877) 6-GO-PARK or email us here. 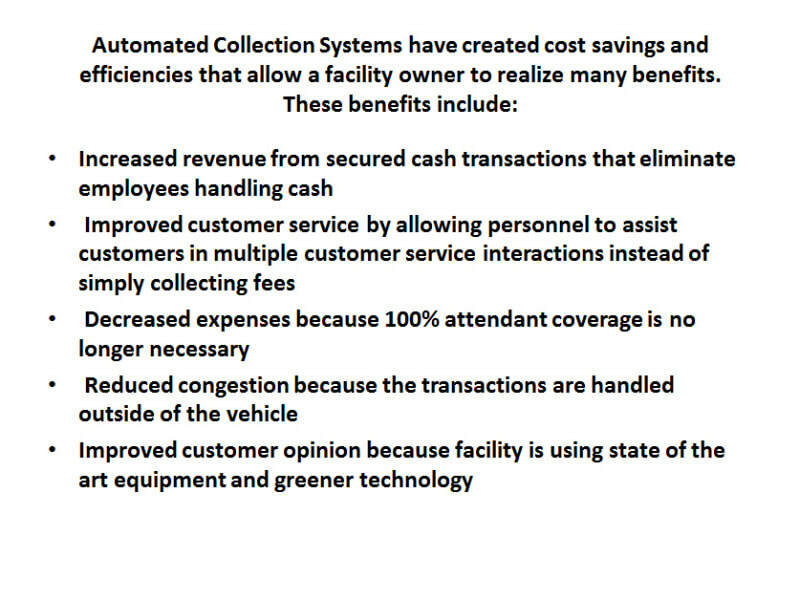 Automated Collection System have created cost savings and efficiencies that allow a facility owner to realize benefits. 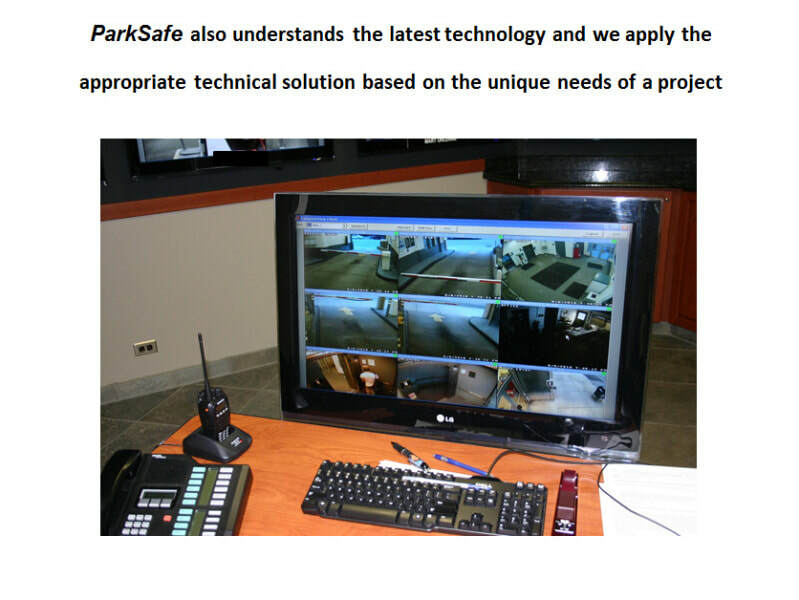 ParkSafe also understands the latest technology and we apply the appropriate technical solution based on the unique needs of the project. 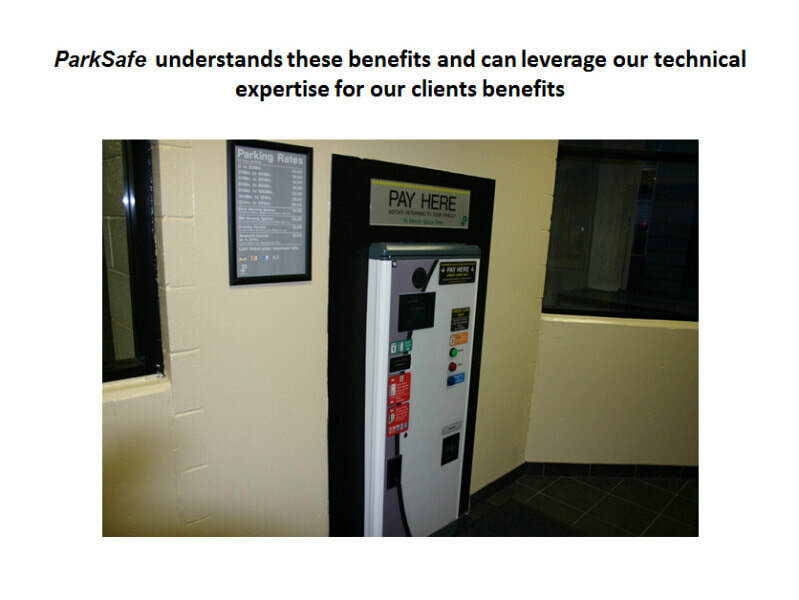 ParkSafe understands these benefits and can leverage our technical expertise for our clients benefits ParkSafe Systems Commitment To Service Excellence!